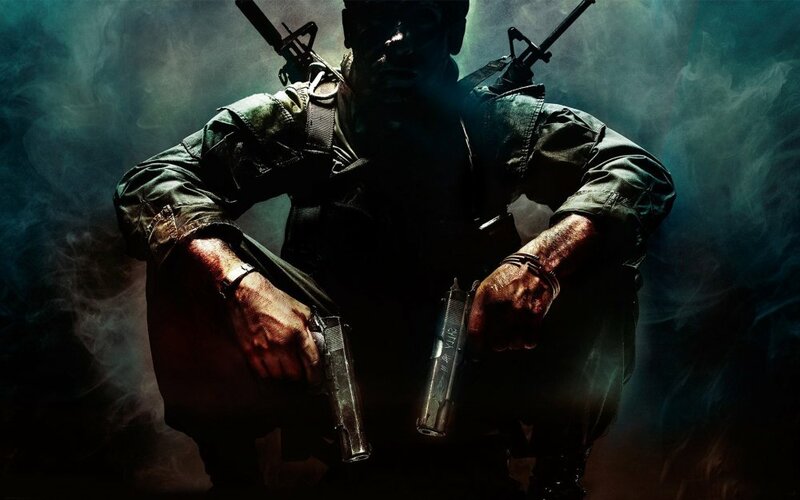 Call of Duty Black Ops III, developed by Treyarch and published by Activision, and the latest entry in one of the world’s most selling franchises Call of Duty. Also Activision promised to increase the donated money dollar for dollar since all the gathered money will be given to organizations that help real war veterans to find jobs. Activision and Treyarch decided to team up with charity fundraising platform, Omaze, in order to give a player the chance to play as zombies in Black Ops III which promises to be the best zombie experience in Call of Duty’s history. The lucky winner will be chosen through a draw that in order to get your name in the pot, you will have to donate 10 dollars or more which grants you 100 entries for the draw. This effort will raise money for the Call of Duty™ Endowment, a non-profit organization founded by Activision Blizzard CEO Bobby Kotick, which funds best-in-class nonprofits helping veterans find good jobs after their service. Activision Blizzard is also matching each donation dollar for dollar up to $1,000,000. Starting today, and running through August 31, 2015, fans can enter by donating $10 or more to the Call of Duty Endowment via Omaze for a chance to be zombified at Treyarch and appear in Call of Duty: Black Ops III DLC. The winner will also have their name immortalized in a Zombies mode level, have lunch with Treyarch Studio Head Mark Lamia, and receive a behind-the-scenes tour of the studio behind the game. The winner of the draw gets to be of an upcoming DLC, have lunch with the Lead Developer at Treyarch, Mark Lamia, and will be escorted and guided through a detailed behind-the-scenes tour at the studio’s HQ. The campaign will end in 1 month and nearly 23 days as of the time of writing. Call of Duty Black Ops III releases on November 6 for the PS4, PS3, Xbox 360, Xbox One and PC.